I try to understand customising of default theme, in my case twenty nineteen. After I create a new page on the top horizontal bar there is an option "Edit Page" visible. Why that option is missing on the bar for home page? What is the best way to customise the home page? The posts page, which is always index.php (main template) of your theme, cannot be edited by neither, Guttenberg nor Classic Editor. 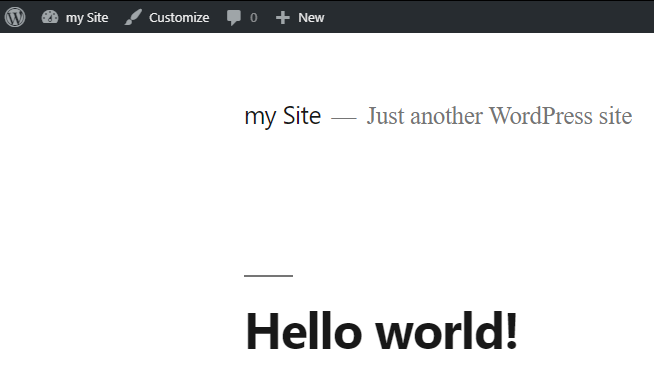 Create a child theme, and copy index.php from your parent theme to the child theme. Then you can edit your child's index.php, using external text editor. Not the answer you're looking for? Browse other questions tagged editor block-editor or ask your own question. 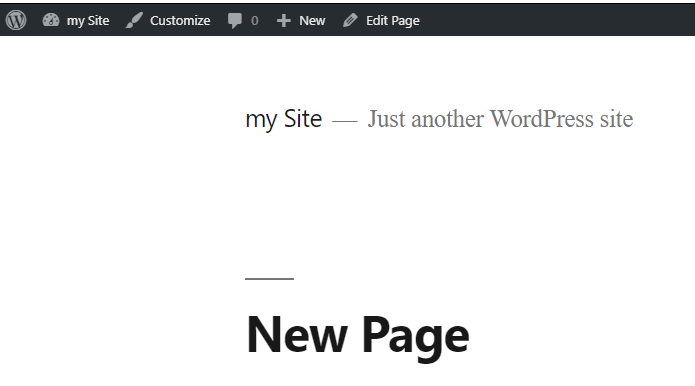 Gutenberg: move block plugin between Wordpress sites?